Can you believe Valentine’s Day is just around the corner? We believe flowers bring happiness to the home, so we’ve partnered up with NetFlorist to spoil you, and inspire you to spoil your loved ones. 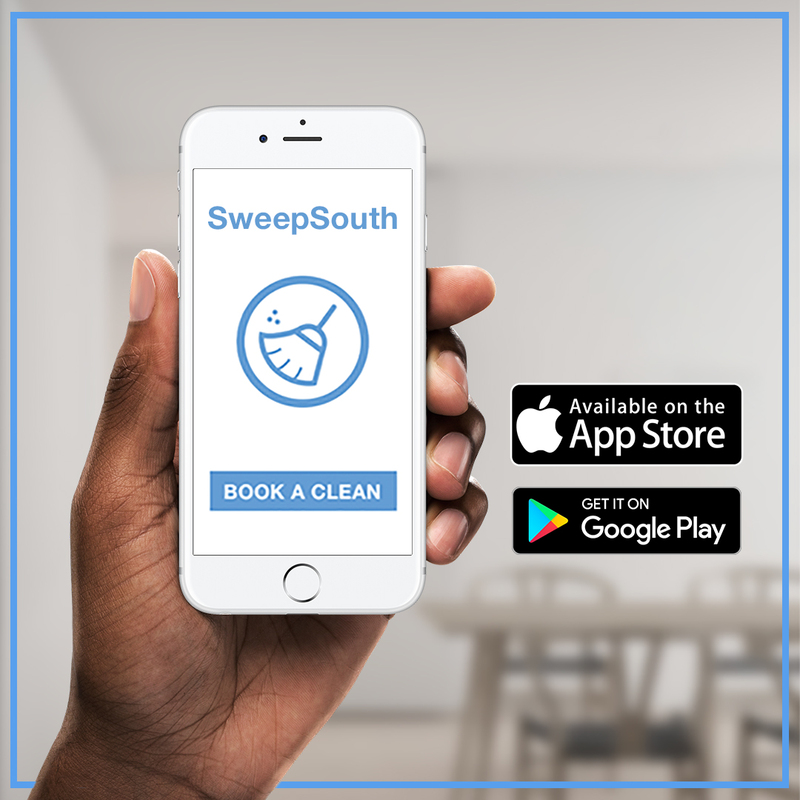 We’ll give you a R100 NetFlorist voucher when you book a SweepSouth home clean before 14 Feb’17 using the voucher code VDAY2017. PLUS, you could also be one of our 50 lucky customers to receive a Surprise Love Gift for you and your home, worth R199!